Mereo Networks is your premier source for fully managed technology solutions. Take the headache out of engineering, design, deployment, network management, and support. 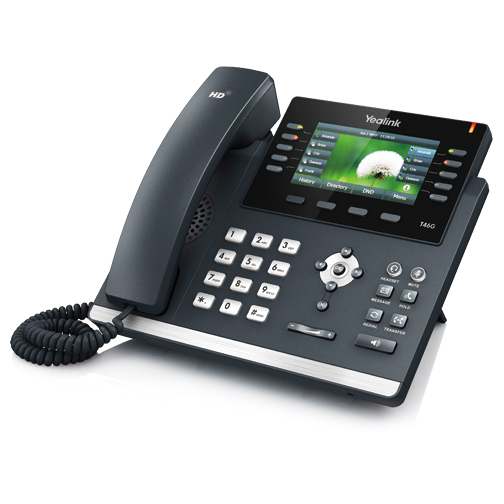 Partner with NetPro and simplify your communications technology! Our innovative programs allow you to do what you do best....run your business. 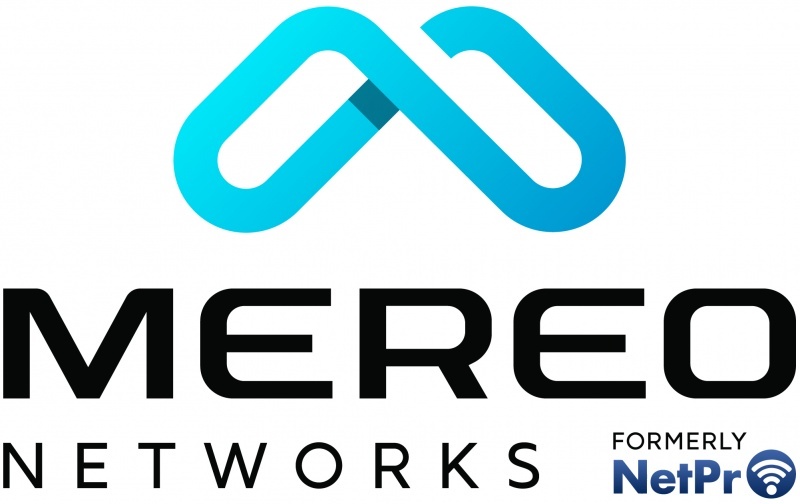 Whether you need internet, site to site connectivity, guest wireless, managed phone systems, network hardware, or managed services - Mereo Networks has the solutions your business needs. Ongoing Management & Support: never call another IT vendor again, we have you covered! Receive the same features and functionality of a Fortune 500 company for a fraction of the price! 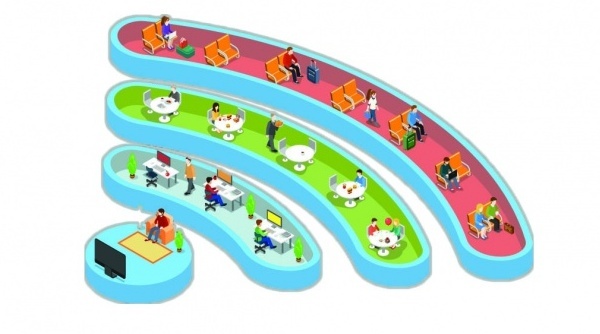 As an added value, we will install, manage, & support wireless hardware from Ruckus Wireless. 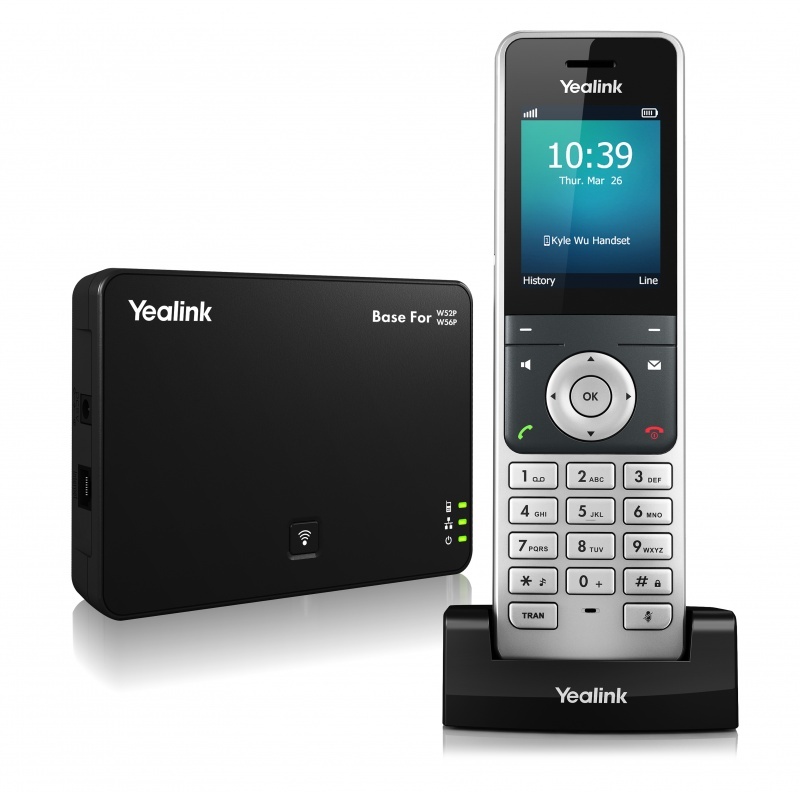 This enterprise grade wireless system provides your staff and guests with secure, high performance internet connectivity. We can customize landing pages to display personalized messages, promotions, and specials to your customers. Every Technology Advantage package includes turn key technical support. We understand that you cannot afford to have technical issues. Leverage the power of an experienced IT team to ensure your network delivers the results you expect. 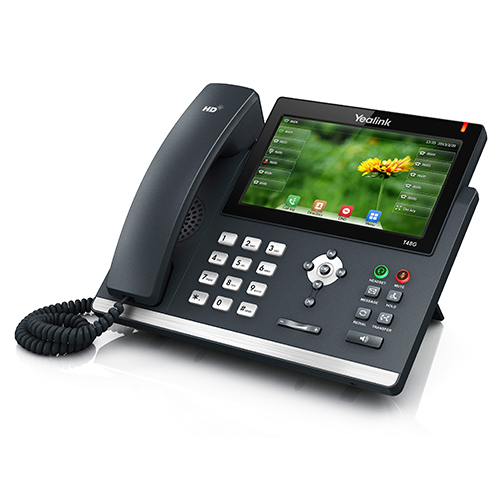 We utilize industry best practices and only install high quality hardware to deliver incredible value. Management & Support: Our experienced team of technical support engineers are standing by to assist you with any questions, concerns, or service needs. Proactive Monitoring: Your network is monitored 24x7x365 to proactively identify issues before they impact service. Managed Security: All network endpoints are secured utilizing next generation Cisco security appliances. Our PCI compliant network keeps your customers information secure. Maintenance: All hardware includes maintenance services to ensure software & firmware is up to date and operating at peak efficiency. Warranty: Our industry leading warranty covers every component in the Franchise Advantage package for the duration of your agreement. Moves, Adds, & Changes: Need to add an extension, change a phone number, or install a new network component? Our team handles all moves, adds, and changes for no additional fee!